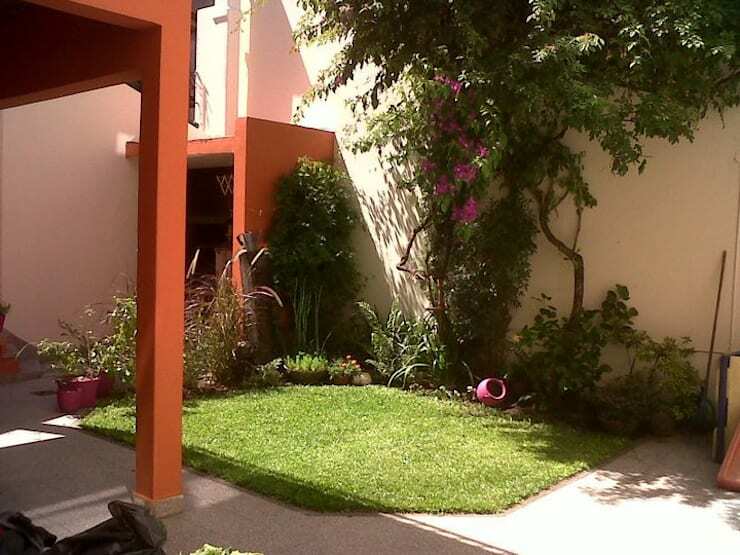 Are you interested in creating a sensational and usable garden area for your home? Something attractive and stylish? Well in this edition of homify we take a look at some gorgeous garden ideas that are sure to inspire you! From lovely lanterns to pretty pergolas, each corner of your garden will look attractive and beautiful, making your garden and extension of your home interior. 10 great garden tips await you! 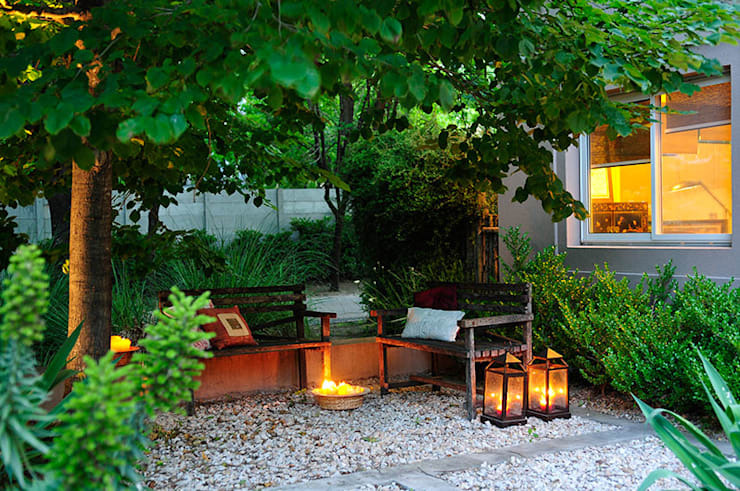 One of the sure fire ways of getting your garden gorgeous is to make it a unique and attractive space at any time of the day. Cosy lanterns add some elegant and romantic light that make pleasant summer evenings even more amazing and oh-so dreamy too. 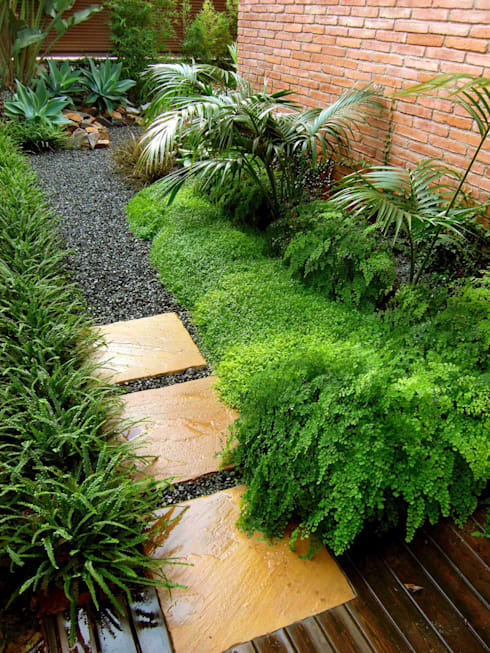 Creating a garden that is filled with fantasy needs to be simple, and the addition of flowers and ferns add a charming and whimsical effect to an outdoor space. It’s amazing what greenery can do to lighten and uplift your mood. A stone pathway is an old garden classic. But, by using natural stone, bricks or tiles we have a pathway that is unique to our home. Now just line the path with some fascinating shrubs in vibrant colours and the effect will be magical. 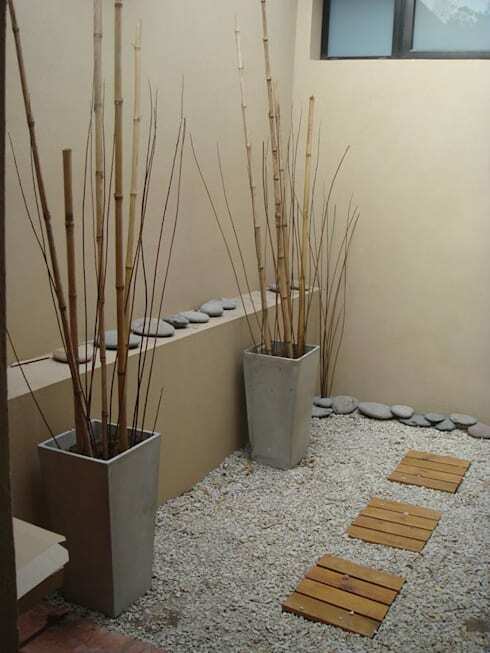 Zen gardens are an amazing addition to any home, and while they represent Asian culture in many ways, they also have a modern and minimalist design feature that make it almost like a tranquil work of art. It’s understated and powerful in its own right. Pergolas are a great way to relax and unwind in a sunny garden or courtyard, they provide shade and style, while creating an atmosphere of comfort and elegance in any weather condition. However, consider calling a professional contractor to build your pergola without a fuss. 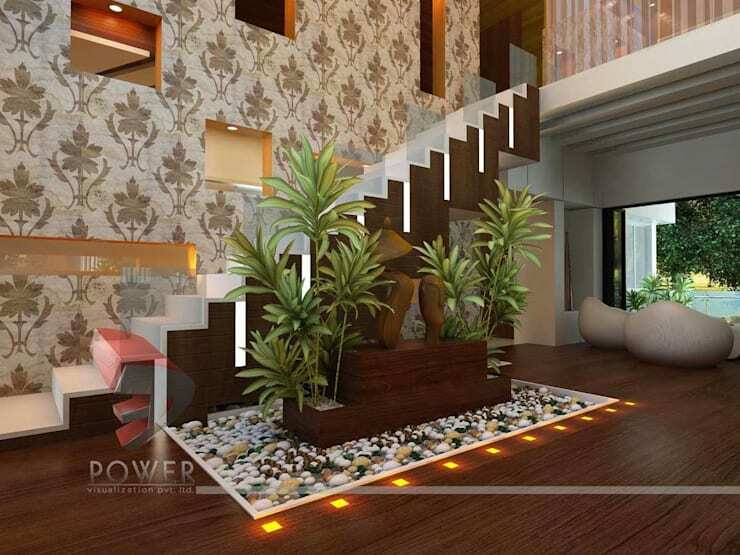 If an outdoor garden is not an option for your home, then perhaps it’s time to turn your attention inwards… an indoor garden can add some lavish life to your living space. Just think about the warmth and cosy effect some greenery can have on your interior, especially when coupled with wooden flooring and luxurious décor. 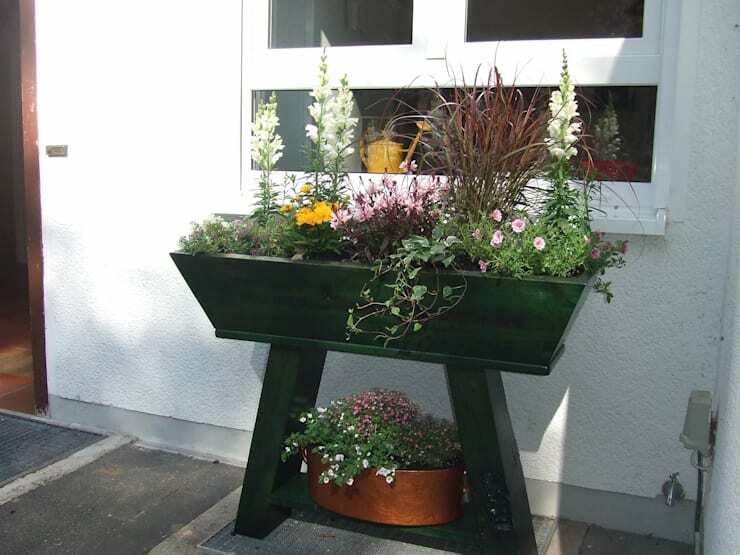 The planter is an age-old way of including fantastic greenery and sensational shrubs to your patio, garden, backyard and even front yard. In this image we see what a planter would look like against and all-white background, and isn’t it just brilliant? 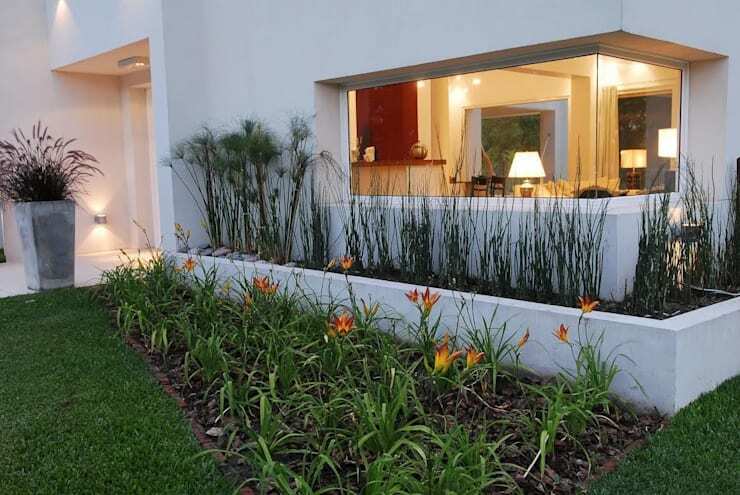 A vertical garden is another great way to make your outdoors more stylish, especially if your floor space is limited. 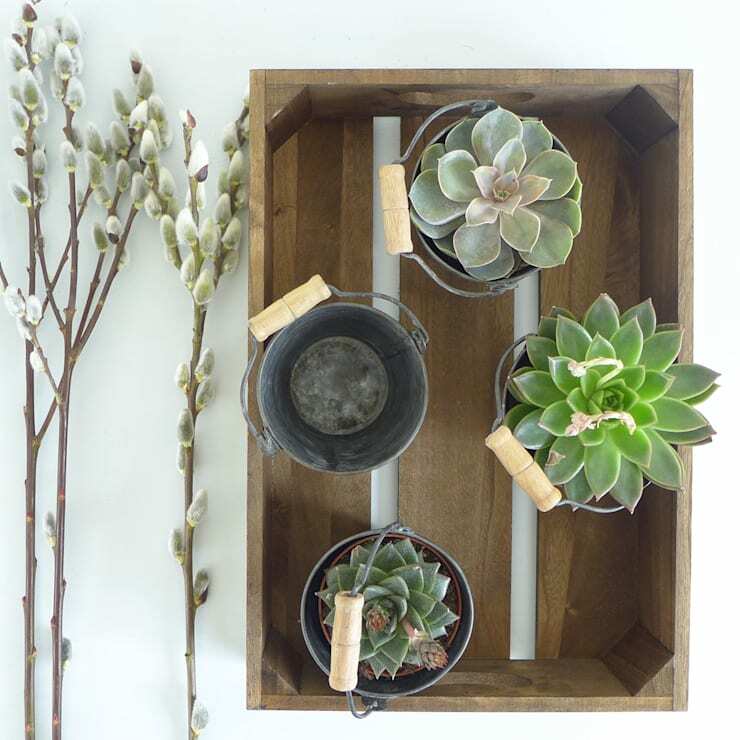 Succulents are a fantastic and low maintenance choice, so why not create your own wonderful wall art? 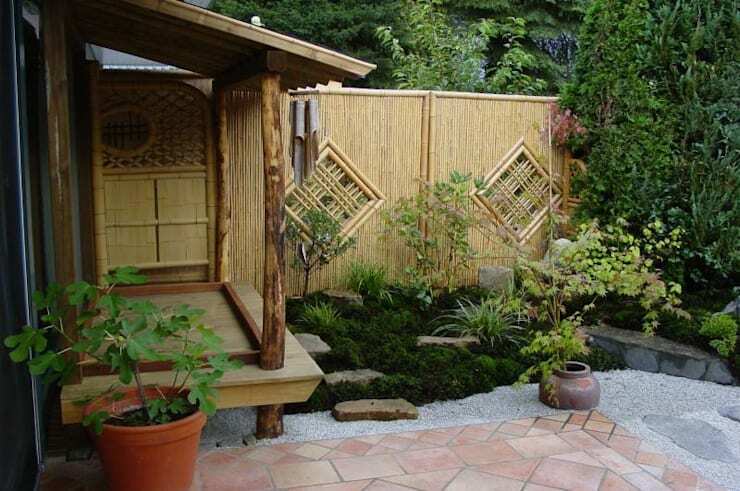 An Asian inspiration… now that would make any garden harmonious and tranquil, a place for meditation and contemplation. The tiles and gravel are a great addition, while the wooden deck is comfortable and relaxing. If anything Mediterranean appeals to you, then this garden and terrace space might just add that creative touch to your great outdoors. Imagine soaking up the sun outside while you catch a tan or organise that family celebration on a lovely warm summer evening. 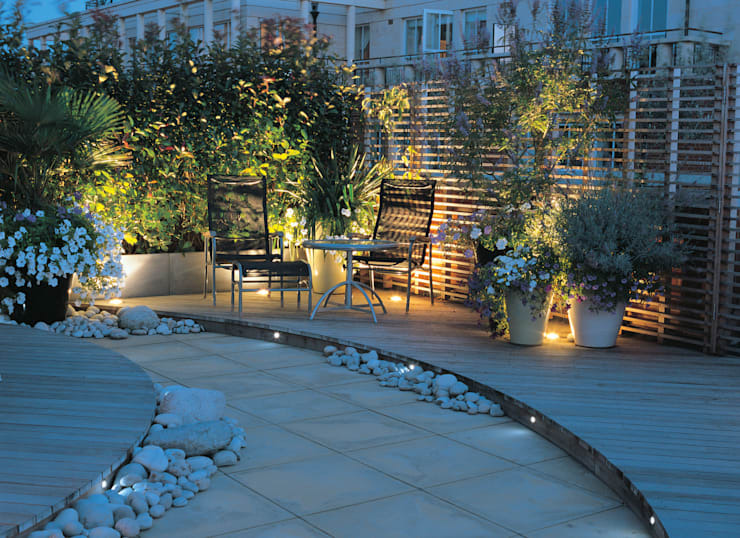 These 9 Fabulous and Super Smart Terrace Ideas will bring life to your home too. How will you beautify your garden?